Thanks to the generous donations from people around the world Lilly’s entire hospital bill as well as all of the physical therapy she will need in the future is covered. My family is eternally grateful. I will never forget Lilly’s brave sacrifice and her action has spurred me to advocate on behalf of Pit Bulls to begin chipping away at the myth that these dogs are inherently violent. 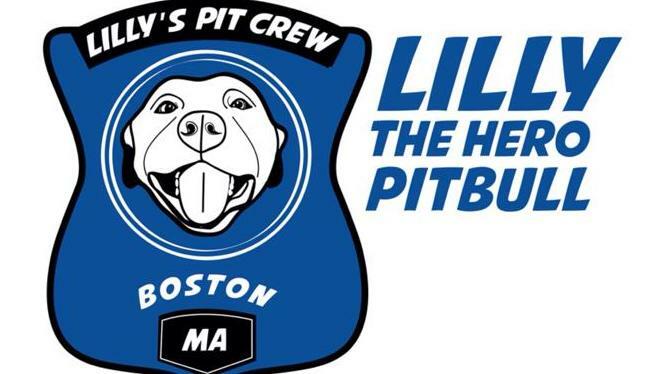 Lilly has shown the true nature of pit bulls and I want the world to know that hundreds and hundreds of pit bulls languish in animal shelters because people are too scared to adopt them. I’ve started a fund that I hope will make a difference in the lives of these dogs. If you would like to make a donation in honor of Lilly I encourage you to do so now. Thank you all in advance for helping us help this beautiful breed. on the topic of my presentation subject, which i am going to present in university. I don’t use PayPal but do you have an address I could send a check to?